People left tokens of sympathy outside Yogi Berra's boyhood home in St. Louis on Wednesday. The St. Louis family of Lawrence Peter “Yogi” Berra gathered Wednesday on the porch of his boyhood home on The Hill to mourn the passing of the 90-year-old baseball legend, who died on Tuesday. “Last night was very sad. We had time to all talk to each other and to cry to each other and just to love and remember him before this craziness started today,’’ said Mary Frances Brown, Berra’s niece. The “craziness” started at 5 a.m. when a local news crew woke up Brown who lives in the frame house on Elizabeth Avenue where Berra grew up. She graciously fielded requests for interviews all day from reporters who wanted to hear about her uncle, the Hall-of-Famer, who was a catcher for the Yankees and managed both the Yankees and the Mets. Berra won a place in America’s heart with his famous one-liners, known as Yogi-isms. Mary Frances Brown, niece of baseball legend Yogi Berra. All day, people stopped by to pay their respects. They brought tokens of sympathy: flowers, baseballs, a pumpkin with Berra’s No. 8 and even a six-pack, or two. Restaurants on The Hill sent food. 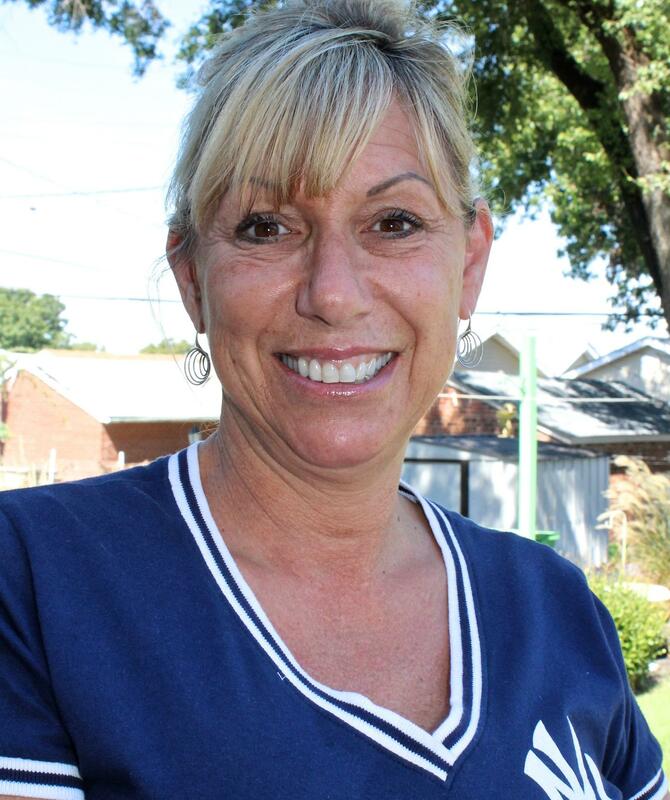 Brown says that at least once or twice a week, baseball fans stop by her home. Elizabeth Avenue has a place in baseball history: Another Major Leaguer -- catcher Joe Garagiola -- grew up in the house across the street, and the late Cardinals announcer Jack Buck used to live down the block. Joan Calvin, another Berra niece, said that it was fun growing up in the house where Yogi grew up. The family plans to hold a memorial service for Berra at a future date at St. Ambrose Catholic Church on The Hill. St. Louis members of Yogi Berra's family gather on the front porch of his boyhood home. From left, great-niece Casie Lutker, niece Joan Calvin, niece Barbara Berra and great-niece Danielle Brown. * "Baseball Legend Yogi Berra Dies at 90," Sept. 23, 2015, National Public Radio. * "An Incubator of Baseball Talent,'' October 2011, The New York Times.